Media Markt is the leading consumer electronics retailer in Europe. 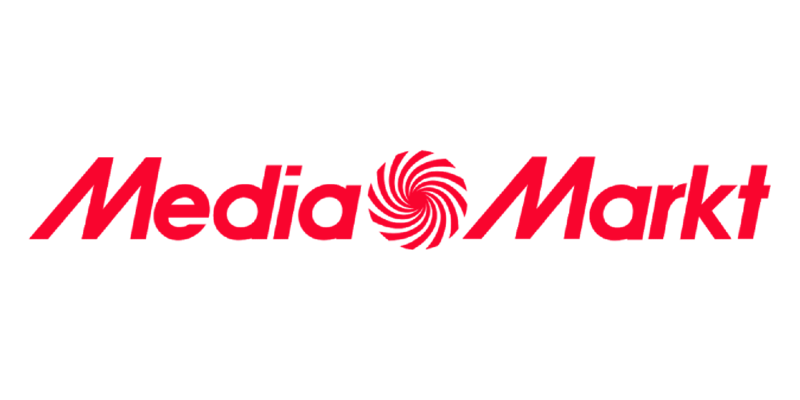 Media Markt has over 1.000 stores in Europe and Asia and is good for a combined traffic of almost 1 billion visitors. Media Markt NL has 49 stores in the Netherlands and employs over 4.500 people, divided over their stores and the headquarters in Rotterdam. Although e-commerce is growing rapidly, the physical stores are still the main driver of Media Markts revenue (more than 85% of Media Markt NL revenue still comes from the physical stores). However, the Media Markt website had little focus on the local stores. The store pages get a lot of (organic) traffic, but when visiting the page you couldn’t find more than the address and opening hours. The stores organize lots of events, offer local promotions and connect their local customer base in their loyalty program (Media Markt Club) to increase store traffic. However, these events and promotions are rarely communicated online. The challenge is to use online to increase store traffic. Getting the consumer’s attention online, and triggering them to visit the physical store. 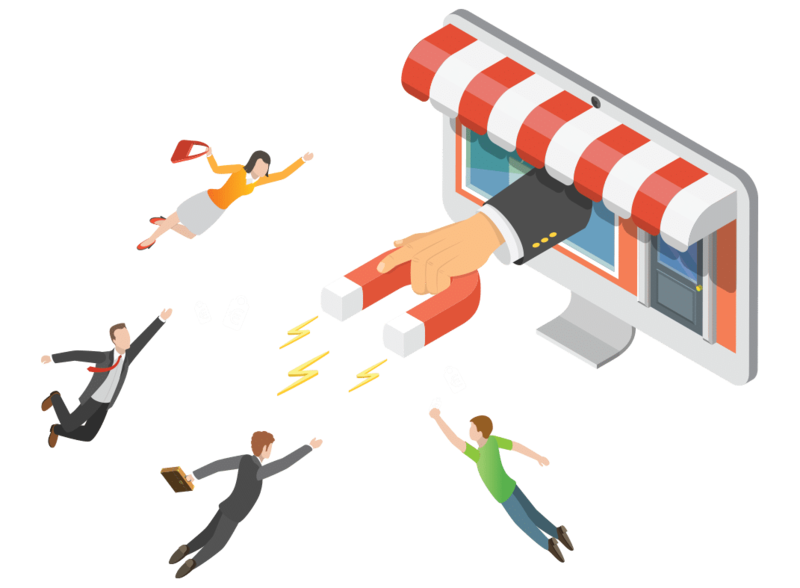 The most optimal way to get the consumers to your store, is by showing them online what you have to offer in store. What kind of experience can they expect? Why should they visit now and not next month? To accomplish this, Virtual Retail created virtual stores for 5 Media Markt stores using 360 virtual tours integrated in the local store pages. This unique virtual experience triggers the consumer to explore the store online. Combined with our Virtual Retail Platform to publish local content (events, offers, etc.) we created the perfect combination to trigger the consumer to visit the physical store. Via our dashboard Media Markt has insight on a local store level of how consumers are interacting with their retail stores online.